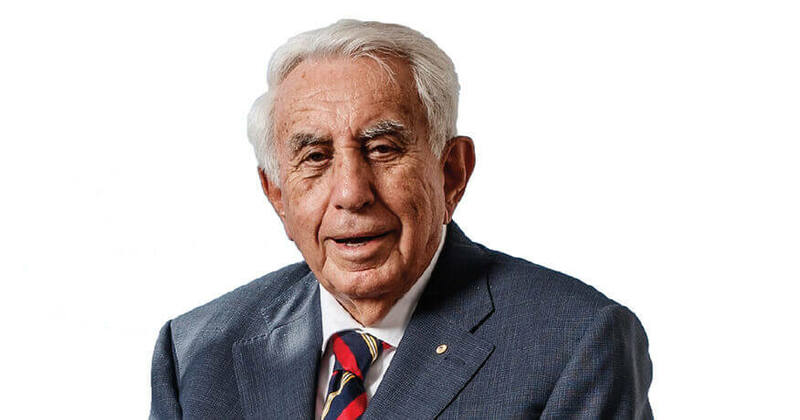 As founder and Managing Director of The Meriton Group of companies, Harry Triguboff A.O. has overseen the construction of over 75,000 residential dwellings, and has won numerous awards for his contribution to the Australian property industry. Born in Dalian, China in 1933, Harry spent his early childhood in the Russian community of Tianjin south of Beijing. He came to Australia in 1948 and was educated at Scots College in Sydney, before attending Leeds University in England. He graduated with a degree in textile engineering and began his working life in the textile businesses in Israel and South Africa, returning to Australia in 1960. Harry Triguboff became an Australian citizen in 1961. He drove a taxi and owned a milk run before building his first block of apartments and establishing Meriton in 1963 at just 30 years of age. Since then, he has become Australia’s most successful residential property developer and a generous philanthropist, donating millions of dollars each year to many causes. Harry Triguboff is still passionately involved in the design and construction of all projects. Matthew Thomas is the Group General Manager of Meriton Suites, Australia’s fastest growing luxury accommodation brand. Matthew has been a senior executive at Meriton Suites (formally Meriton Serviced Apartments) since 2004, joining the organisation as Group Revenue Manager before assuming the role of General Manager in 2006. 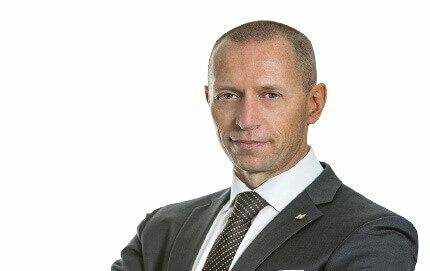 He is passionate about the hospitality and tourism industry and has worked in the sector for more than 25 years, holding key leadership roles in groups as diverse as Crowne Plaza Hotels and Resorts, Princess Cruises and Accor. At Meriton Suites, Matthew oversees the strategic expansion of the chain, with a further four hotels underway, and leads a workforce of more than 500 hotel professionals. Together with Meriton Group Managing Director Harry Triguboff A.O., he works closely with industry groups and government to constantly improve the overall visitor experience. Under Matthew’s expertise, Meriton Suites has grown from its early days as a pioneer of the serviced apartment concept to an award-winning hotel market leader with more than 4,644 suites in 18 locations across New South Wales and Queensland. Matthew became a company director of Meriton Group in 2015. With more than 20 years of hotel experience, including Intercontinental Sydney & The Ritz-Carlton Hotel Company, Laurence joined the team in 2013 as the Training & Development Manager. Laurence is responsible for the Talent & Culture business plan, recruitment and all ongoing training nationwide. Joining the company in 2009, Adrian and his team are responsible for the overall pricing and distribution strategy for all 18 hotels. Holding previous positions with international brands including The Ritz-Carlton, Marriott International and domestic brands Stamford Hotels & Resorts and Pacific International, Adrian contributes a wealth of experience toward our overall strategy. 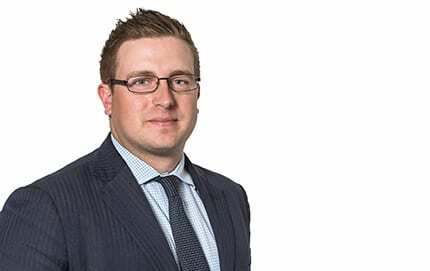 Shayne started working at Meriton 11 years ago in 2007. Today, he leads the team in Queensland with more than 11 years of operational experience within hotels. Shayne is an integral part of breaking new ground in the Sunshine State. Overseeing four hotels in Brisbane & the Gold Coast, Shayne plays a significant role in long-term planning working closely with the General Manager and head-office team. As the NSW Operations Manager, Saxon’s main responsibility is to drive operational excellence throughout the NSW portfolio of 14 hotels; including 4 within Sydney’s CBD. Previously working with Accor and TFE Hotels, Saxon provides leadership in all areas providing strategic input across the group. 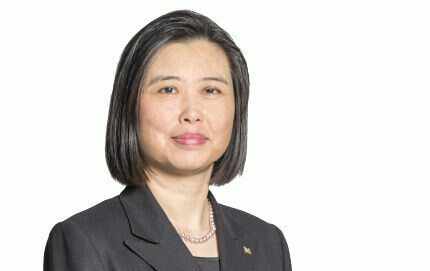 Tina spent 6 years at Four Seasons Hotel Sydney as the Director of Housekeeping before joining the team in 2013 as National Executive Housekeeper. Overseeing all 18 hotels, Tina is responsible for the ongoing improvement of customer service and standards within the housekeeping department. Joining the leadership team in 2016, Brad is responsible for all marketing strategies and implementation of brand standards nationally. After completing a Bachelor of Business in Hotel Management in 2011, he started his career in Marketing at Australia’s largest hotel at the time, before moving to Starwood where he was part of the Pacific Region Digital Marketing team. Graduating from the Australian Federation of Travel Agents, Katie is responsible for the day-to-day operation of the Central Reservations Office. Leading the Contact Centre for the last 7 years, Katie’s role is to ensure guests receive the highest level of customer service at all times, monitoring call flow and liaising with all management teams. 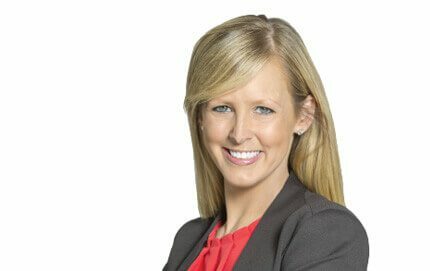 Wendy has worked in hotels for the last 17 years; starting in operations and then taking up Business Development roles with Stamford Hotels & Resorts or Mantra since 2002. As the National Sales Manager, Wendy and the sales team is responsible for showcasing our brand to potential clients, securing new business and driving valuable relationships with all of our corporate travellers.